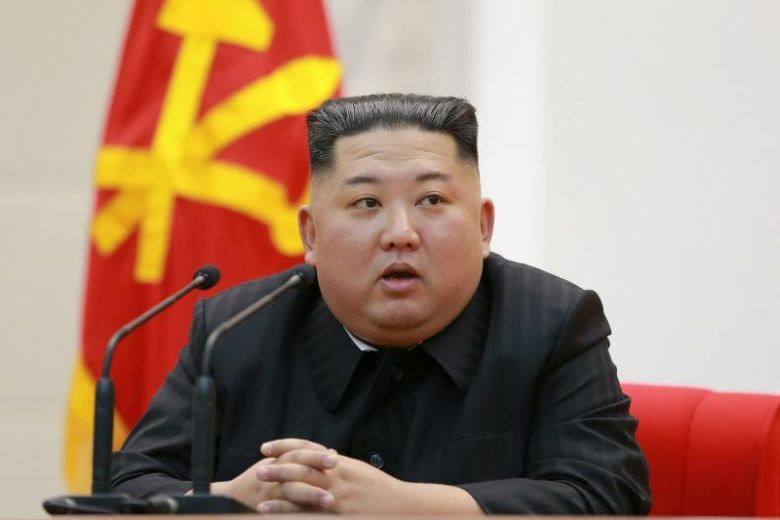 North Korean leader Kim Jong Un will travel to Vietnam in train for second summit with United State’s president Donald Trump. According to Reuters it will take at least two and half days to reach Vietnam boarder Dong Dang from North Korean capital Pyongyang by train. After reaching boarder Kim will travel to Hanoi by car. Summit between Trump and Kim will take place on 27 to 28th Feb at Hanoi capital of Vietnam. Hanoi is more than 3 thousands kilometer away from Pyongyang. Mr. Kim’s green and yellow train will run for 160 KMPH.